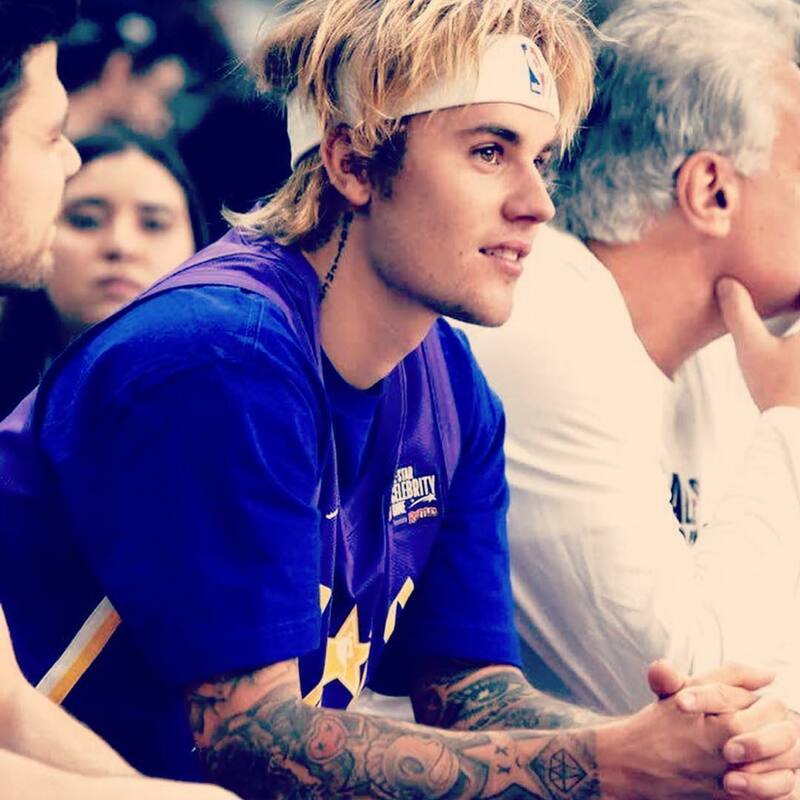 Justin Bieber, 25 and Hailey Baldwin, 22 have reportedly postponed their wedding for the fourth time in a bid to focus on Justin. They will still have a wedding eventually, but this is not their focus right now. They haven’t sent out any new save the dates. They will wait until Justin feels better and is excited about planning their wedding again. Hailey has also been supportive of his treatment. The couple has reportedly put plans for a religious wedding on hold as he focuses on his mental health. Justin and Hailey’s ‘postponed’ wedding comes after they were reported to have planned their second nuptials in LA during the weekend of March 1, his birthday, but canceled the event after several of their loved ones couldn’t make it. Some of the 300 guests were told that the wedding is being rescheduled despite receiving the initial date. The publication continued that Justin and Hailey ‘initially panicked and started to scramble for another date’ but then decided to take their time as they realized they’re already married.